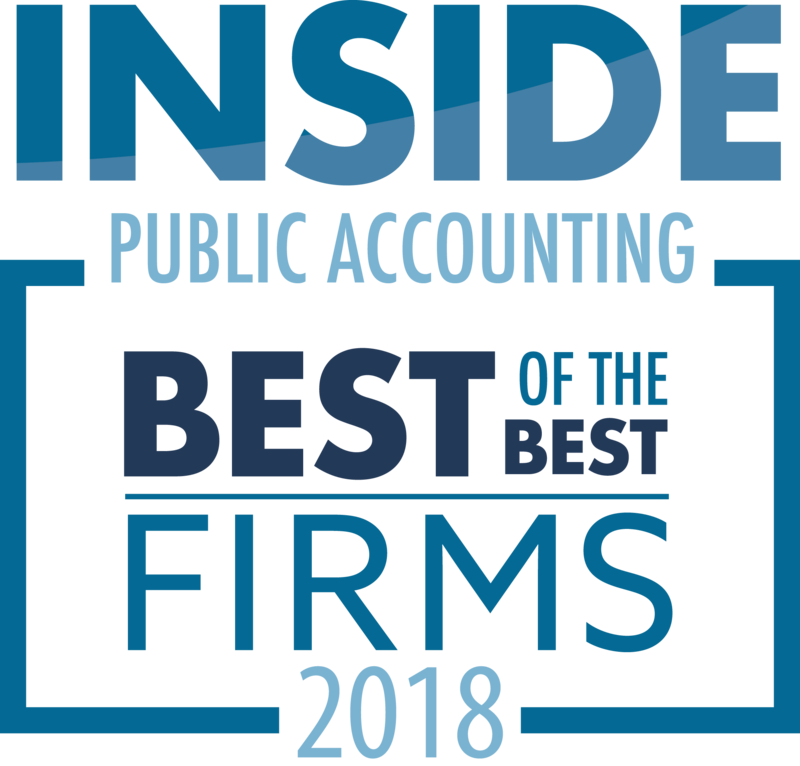 In June, IPA Best of the Best firm, Roseland, N.J.-based J.H. Cohn (FY11 net revenue of $235.6 million) and IPA Best of the Best firm, Bethesda, Md.-based Reznick Group (FY11 net revenue of $202.5 million) announced plans to merge, which will result in a $450 million firm when it takes effect in October. Cohn is a member of Nexia and Reznick is a member of PrimeGlobal. The firms announced that the newly merged firm will join as one under the Nexia umbrella and will be known as CohnReznick. 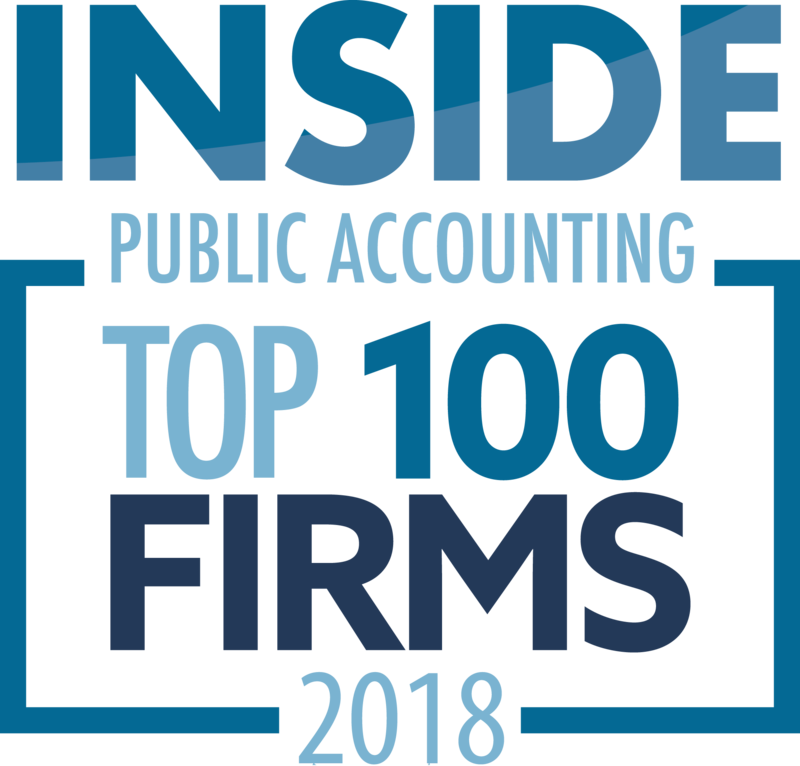 The choice of Nexia International elevates the network into the top 10, according to published reports. The two firms found an affinity for one another early on, and decided against a three-way merger with Baker Tilly Virchow Krause. Marino and Baggett will serve as co-CEOs for three years, and then a vote of the members will choose the next leader of CohnReznick. Nexia International has more than 570 offices in over 100 countries.